We were not expecting April Awesomeness yesterday but that is exactly what we got it! 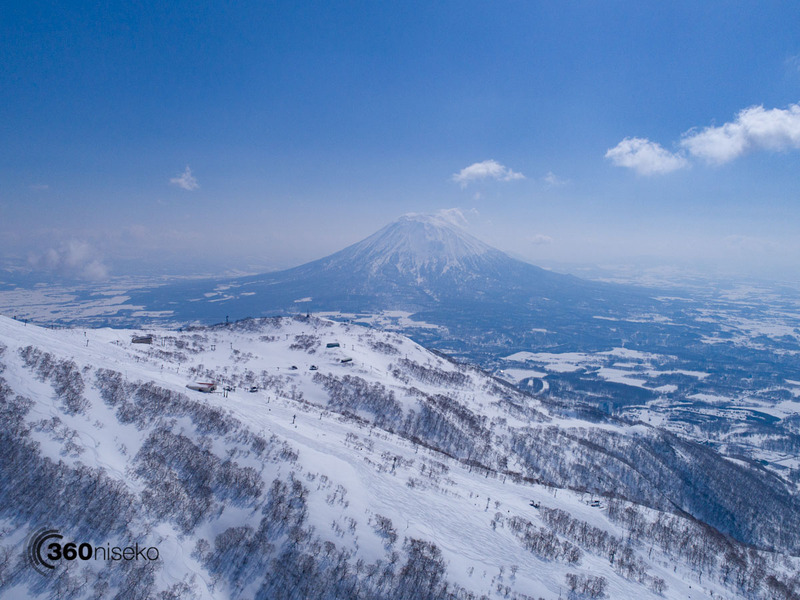 April Awesomeness 2 Teaser, 10 April 2018 from 360niseko on Vimeo. 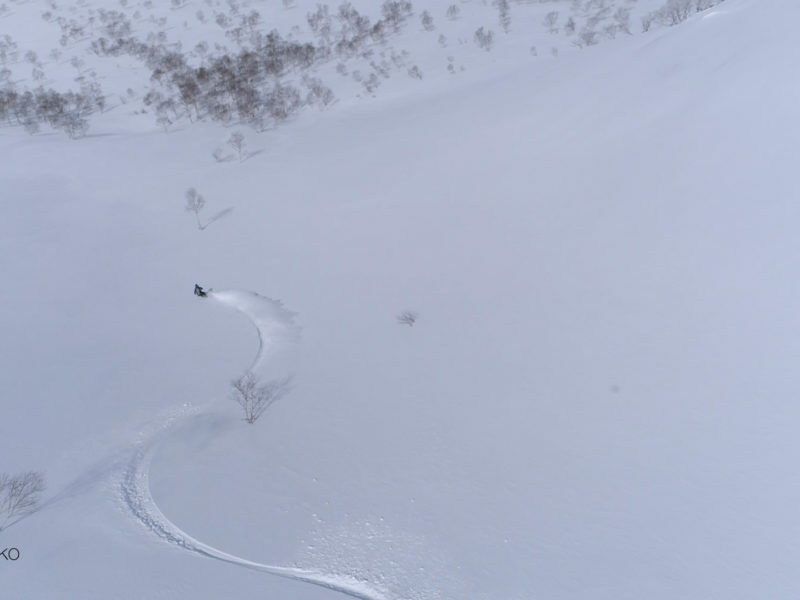 Yesterday was one for the books and defiantly rated up there as the best late season dump since 360niseko started in the 2011-12 season 6 years ago! Those fortunate enough to be up there first thing were treated to creamy dreamy fast knee deep powder! Oh yeah. A longer edit is in the works but for now wanted to get this teaser out to keep the stoke up. Shot yesterday on the north east aspect og Mt.Annupuri. In dramatic contrast to yesterday’s brilliant conditions today we have had constant rain since mid morning. Yesterday may have been the last powder day for the 2017-18 season?